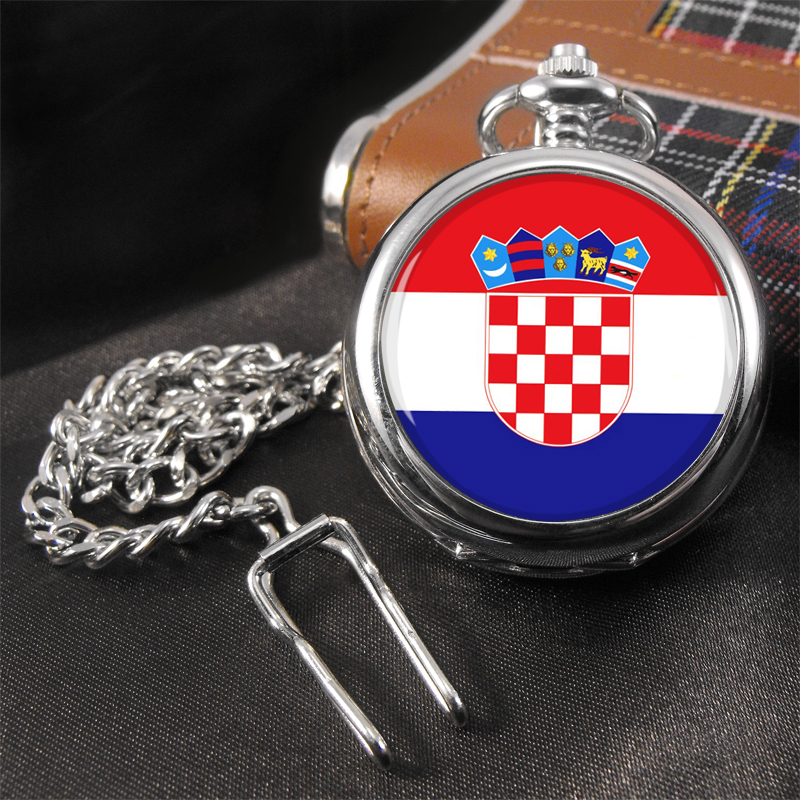 Our Pocket watch made by Ravel with quartz movement, comes complete with a 12 inch chain, the watch measures approx 45mm across the front, and includes a 12 month guarantee for your peace of mind. Complete in its own luxury gift box. An ideal gift for that special someone or for a wedding, with the option to engrave your personalized message on the reverse.